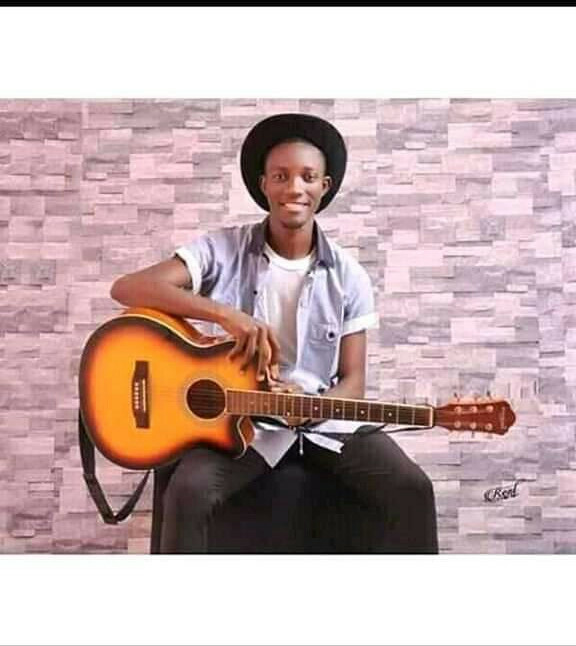 The Student Union Government of the Benue State University has reacted to criticisms over the way late Kole Christopher, was buried. 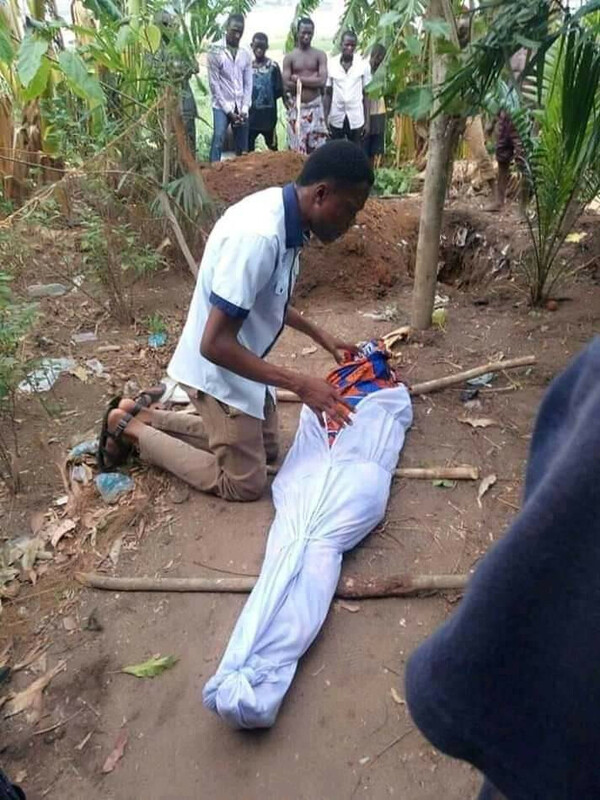 Kole, a 100 Level Computer Sciences and Medical student Emmanualla Mson drowned while swimming at River Benue on Friday evening. 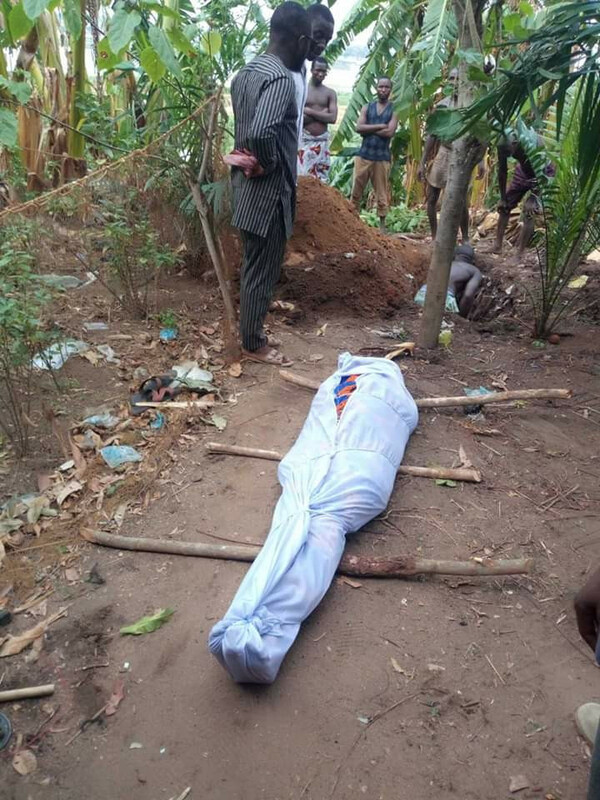 Kole's body was recovered on Saturday. 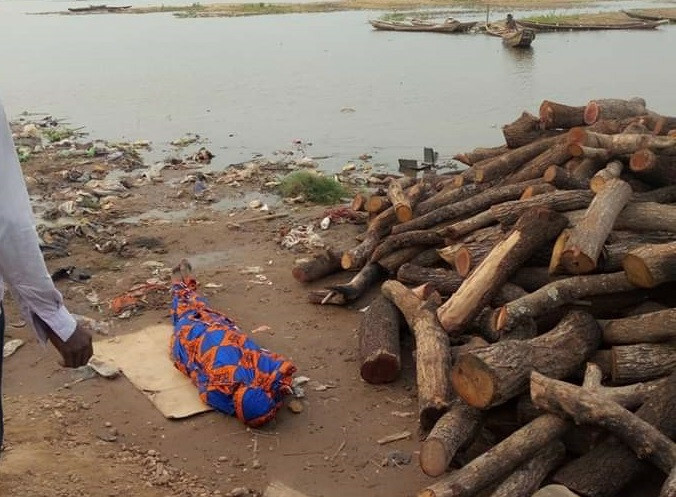 A statement issued by the SUG president, said that as Idoma tradition submits, he was buried at the river bank to make sure members of the family don't drown in water again.